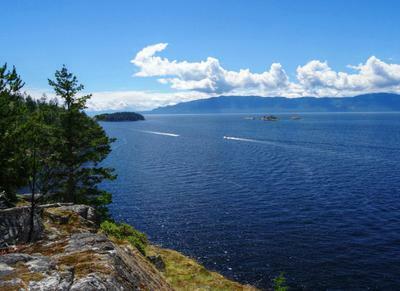 What's Happening on Sunshine Coast Trails? What's Happening on the Sunshine Coast Trails is designed to keep you up to date on new content added to this website and other interesting bits of related information. If you like what you see here, please click on the RSS button near the bottom of the left column and subscribe to this site. It's super easy and you don't even have to share your email address. 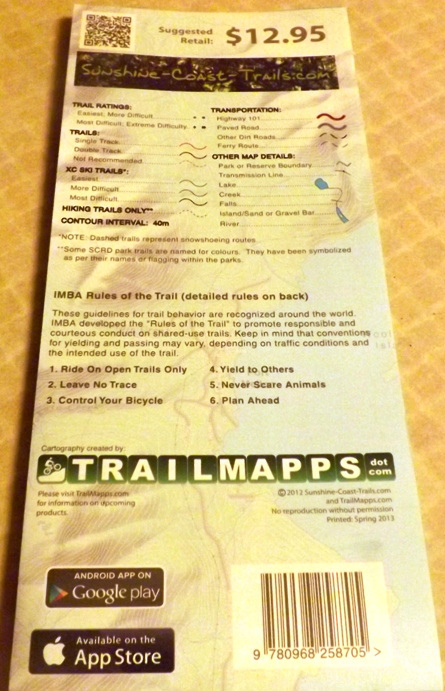 Sunshine Coast Trails Map store includes mobile apps, water-resistant paper maps and eBooks were created for those who want the information from the website in a format they are comfortable with. Continue reading "Sunshine Coast Trails Map"
Kicks to the woman with the 3 Husky dogs who let them poop on Smuggler Cove trail and didn't pick it up. 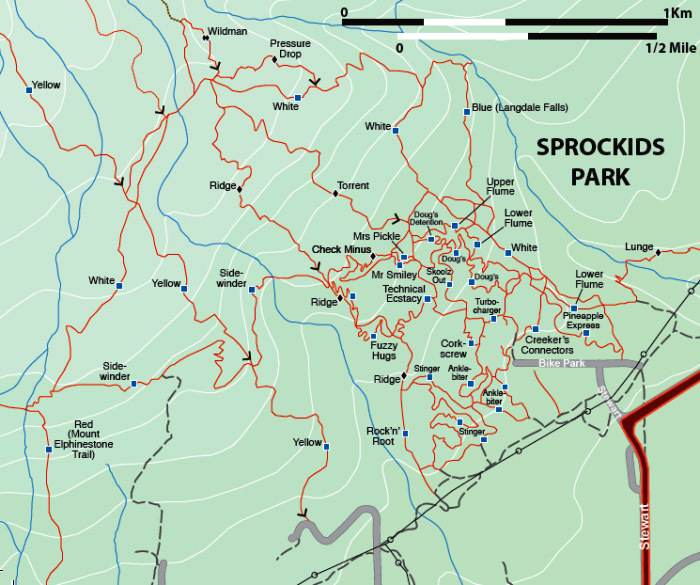 Sprockids trail map with over 14 km (8.4 mi) of trails with jumps, downhill, teeter-bars and ramps. 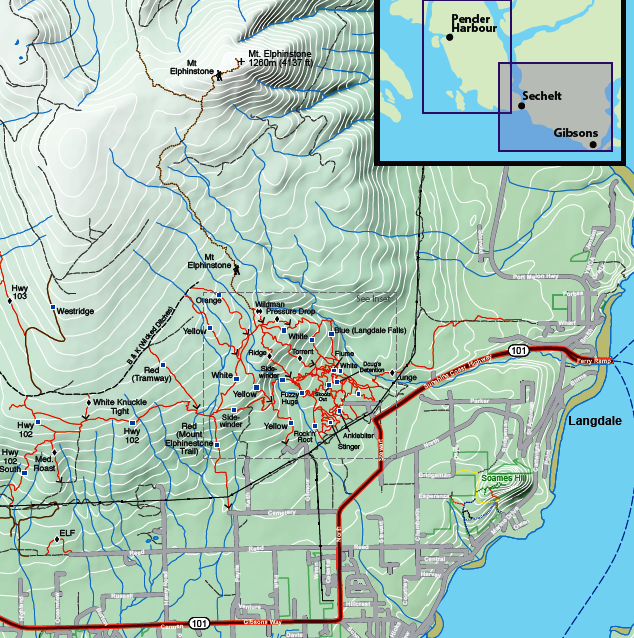 Continue reading "Sprockids Trail Map"
A listing with descriptions of many of the Gibsons trails that you may enjoy hiking or biking. 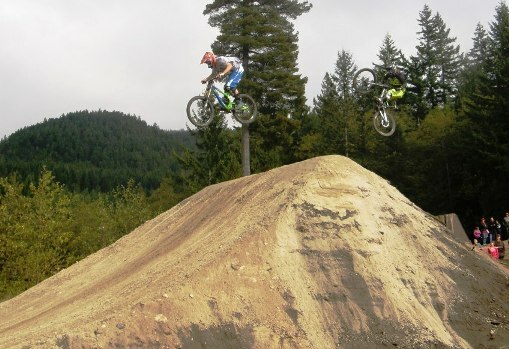 Gibsons trails are great for hiking and biking, with many located in the Sprockids Bike Park. 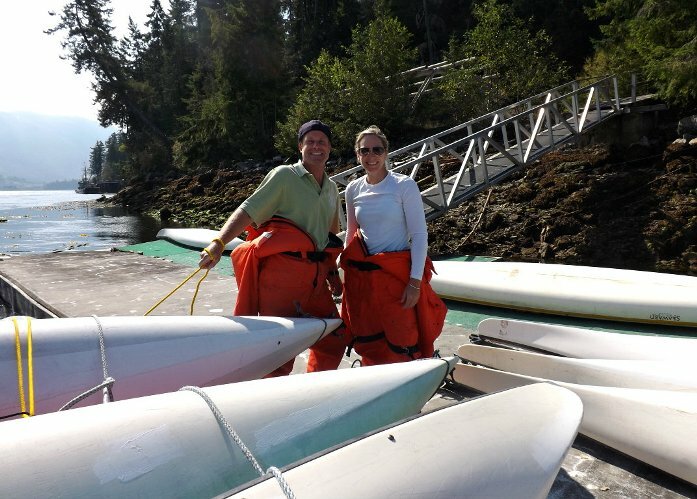 Continue reading "Salmon Hatchery Hike Over Sakinaw Lake "
Continue reading "Bogey, Pender Harbour"
Coast Gravity Park will formally open in the spring of 2015, but there will be special ride days starting early 2014. Continue reading "Coast Gravity Park"
Hotham Sound is a beautiful area to explore by boat or kayak. The area is somewhat protected and the water is considered to be some of the warmest in the area.